Fernando F. Segovia and … George Burns | Amazing Lookalike! On the left is Fernando F. Segovia, Oberlin Graduate Professor of New Testament and Early Christianity at Vanderbilt University Divinity School. 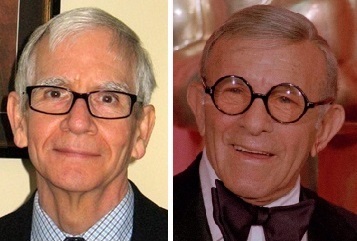 On the right is comedian, actor, and writer, George Burns.